The Hilton Hotel Liverpool city centre are hosting incredibly popular monthly Tribute Night dinners. The fun-filled events include a glass of Fizz on arrival, a sumptuous two course meal and top quality Tribute acts from around the country.  To celebrate the launch of the monthly events, Hilton Hotel have teamed up with Downtown in Business to offer our supporters and followers an unbelievable discount for selected events.